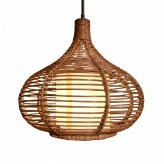 The word rattan, derived from the Malay word Rotan, refers to a type of palm found only in the regions of Asia and Africa. 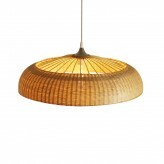 Raw rattan is harvested and processed for various uses in the construction, furniture and lighting industry. 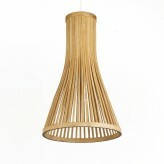 Rattan’s rising popularity is due to various properties that are unique only to rattan. It is both lightweight, durable and to a certain extent, flexible. 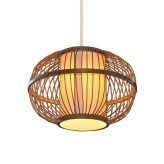 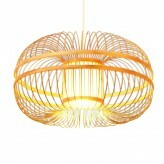 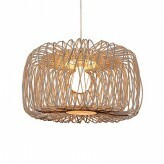 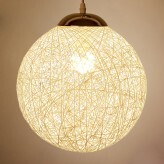 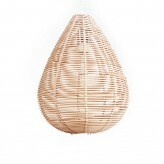 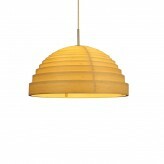 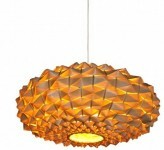 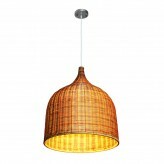 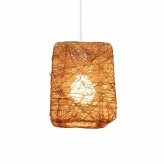 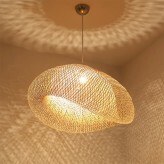 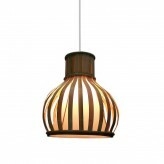 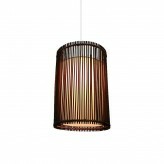 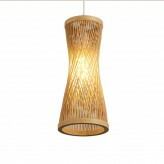 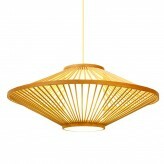 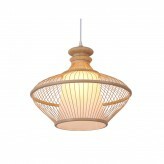 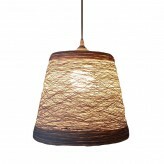 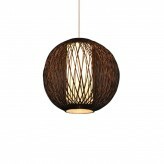 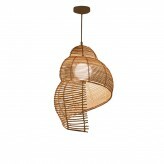 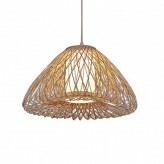 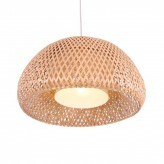 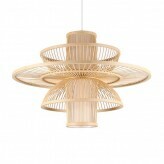 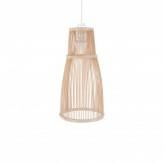 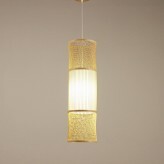 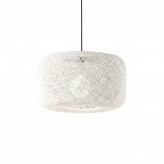 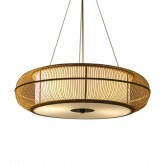 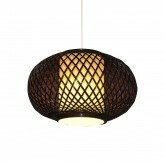 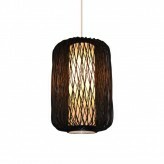 Not only are rattan lights unique in terms of bring in comfort feeling, the main use of rattan in the construction of the lamp in question renders it to be incredibly eco-friendly.